2015 was an amazing year for gaming. While it had some great titles what made it truly noteworthy was the resurgence of many of gaming’s most iconic franchises, which we should expect in the coming years. Here are Kitsumeda and Bori’s top picks for the best of 2015. Generally, it’s a difficult choice to pick a favorite game of the year, but this time it was no contest. 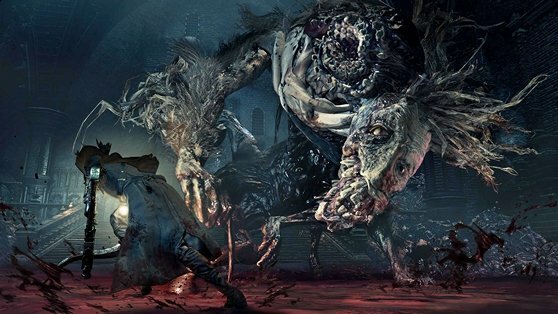 Bloodborne kept me hooked through the 40-hour campaign. This game doesn’t hold your hands. I spent countless hours just to get good enough to beat the first boss. Not even the story is straight forward, as you will be finding tidbits here and there, allowing you to piece everything together if you want. Bloodborne is the type of game that makes me remember why I started gaming in the first place. You don’t need to be a Souls game veteran in order to enjoy Bloodborne, you don’t even need to have played a single game from From Software. But you will need to have a lot of patience and love for selfpunishment to get the most out of this amazing title. 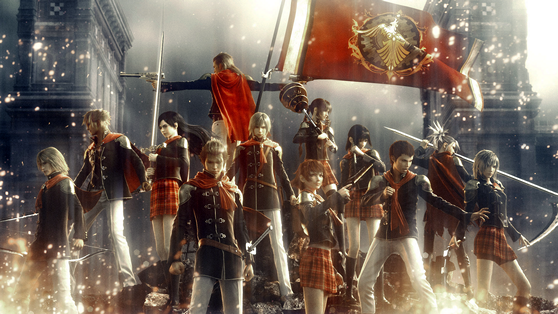 A refreshing Final Fantasy game that offers a challenging, but rewarding experience that permits you to experiment and play however you see fit. 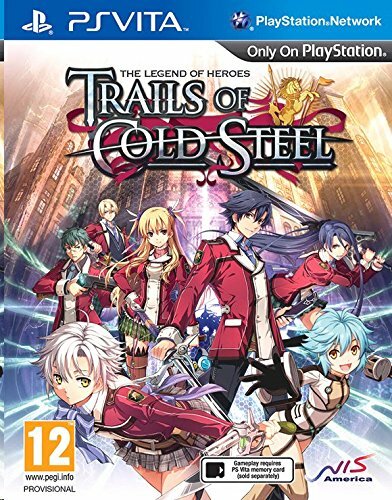 Very repayable, but even as a single playthrough experience it is a worthwhile title that many may have overlooked. While it’s not an entirely new game, but an HD remaster that has been made available in 2015, it was one of the most fun titles I’ve played last year. Hands down the weirdest game of 2015 has got to be D4: Dark Dreams Don’t Die, released on Steam. Even though it was originally released in 2014 exclusively on Xbox One I couldn’t pass it up on this list for the amount of sheer unadulterated weirdness I have yet to experience elsewhere. The Deadly Premonition creator, Swery has struck again and this time all you’ll be asking yourself if D4 is a really clever or just plain bizarre title. All in all, this is one of those releases you will have to play yourself to experience the full impact of this baffling, yet amusing title. While Summer high school got me all hyped up with the very unique concept, HuniePop actually made me scratch my head at the sheer insanity behind the concept. In this puzzle game, dating simulation, visual novel you are guided by a magical fairy in order to get laid. Pick your favorite girl and survive tense dates with a changeling match 4 puzzle game, its actually far more addictive than it sounds. Beat all the 8 girls and you will get challenge your fairy, an alien and cat girl to a round of dating. Beat all of them and you will unlock the ultimate dating opponent, the goddess of love herself, Venus. 2015 was a year of really big reveals in the gaming world, so there is so much to choose from. But after a considerable scrutiny it has to be a huge Final Fantasy VII Remake reveal. The remake that wasn’t meant to be. Just to put this in perspective let’s go back to 2005 when Final Fantasy VII PlayStation 3 Tech Demo was revealed. After overwhelming response from the fans and the general public Square Enix denounced the possibility of making this remake for the technical reasons. Fast forward to 2013 and the infamous Final Fantasy VII E3 2014 reveal for the PS4. So after years and years of Square Enix trolling their fans, finally in 2015 we got that E3 teaser that has sealed the deal. While rumors about Shenmue 3, The Last Guardian and even Final Fantasy VII Remake where running rampant even before the start of E3, no one was actually expecting a new Nier title, ever. 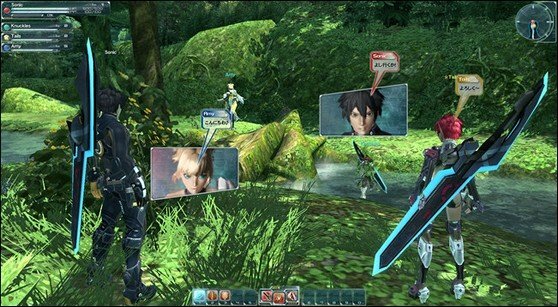 I was almost certain the series died when the disappointment Drakengard 3 came out, however to my pleasant surprise Square Enix has once again allowed Yoko Taro another go with this “unique” franchise. 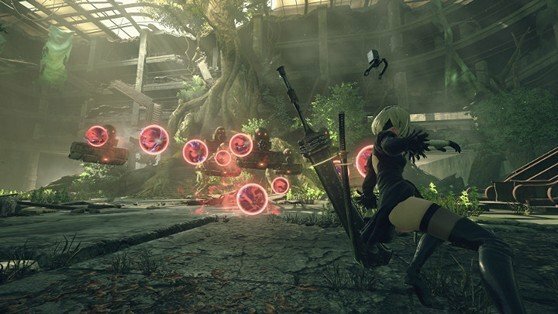 With Platinum at the helm of Nier: Automata you can expect a stylish hack and slash, while still retaining the beautifully deadly bullet hell sequences in Nier. The gameplay videos look extremely fluid and the game already promises to surpass all the biggest flaws of Drakengard 3. Last year we got a brand new iteration of RPG Maker MV. It got a tons of new updates and most importantly iOS and Android support. This is the direction that RPG Maker should embrace in the future bringing even more improvements like the HD resolution or easier cross platform development (HTML5 isn’t optimal, but still quite usable). None the less RPG Maker proves to be one of the easiest and consistently enjoyable tools to use. RPG Maker MV is all fine and dandy but I’ll have to go with Tyrano Builder. It may lack some of the options that Renpy has and building for mobile is a bit more time consuming than was originally promised, but it is nevertheless the most accessible visual novel building tool out there. That is not to say that this isn’t a flexible engine. You can even use Tyrano Script or Java Script in order to make mini-games or save stats. Probably my favorite option is the one that allows you to start your visual novel from any part, meaning you can quickly test of things that may be hours later in the game. If you love visual novels and are looking for the easiest way to create them, you can’t go better than Tyrano Builder. There were so many successful Kickstarters last year that it is hard to name them all. 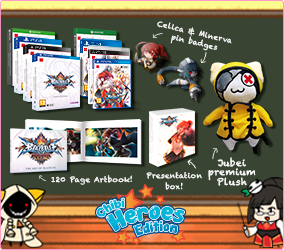 Muv-Luv unsurprisingly became the most successful Kickstarter visual novel to date, the legendary Yu-Suzuki unveiled Shenmue 3 which broke all records, while Yooka-Laylee signaled a return for classic 3D platformers. However, one Kickstarter in particular managed to break all expectations. Bloodstained: Ritual of the Night was one of the best orchestrated Kickstarters to date. 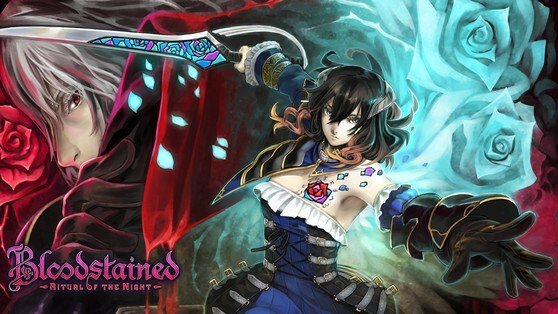 From Koji Igarashi heading the project, to the ready artwork, an amazing pitch video and realistic stretch goals and rewards, the Kickstarter for Bloodstained couldn’t have been any better. If you ever want to Kickstart your game, make sure to look at Bloodstained: Ritual of the Night. It has been an excellent year for Kickstarter as well, with many impressive entries. None the less, what spiked my interest the most apart from Bloodstained: Ritual of the Night was Yooka-Laylee, an amazing 3D platformer by Playtonic Games, a studio with close relations to legendary Rare studios. 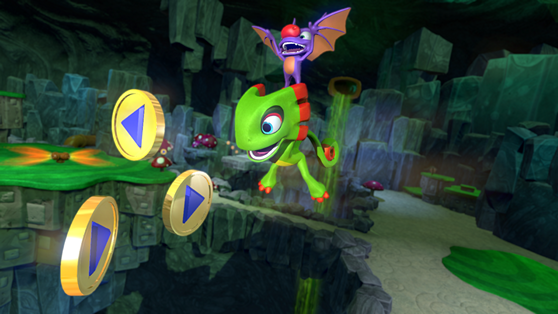 Yooka-Laylee certainly has the potential to revive a former 3D platformer glory as there has been quite a drought with these kinds of games in years prior to this exciting reveal. Yakuza series has been a consistently exceptional series in the gaming industry so far, but what is really baffling is it’s slow and painful release in the West. 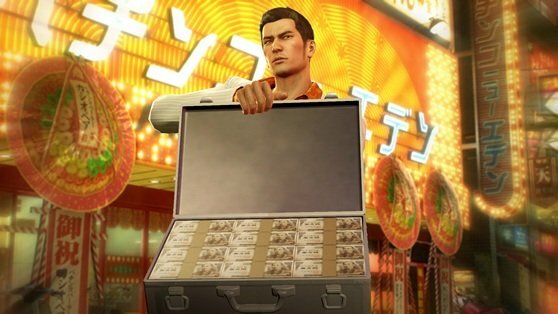 For example, Yakuza Zero is slated for 2017 release in North America, while in Japan it has been released way back in March and not to forget that Yakuza Six will be releasing in 2016. 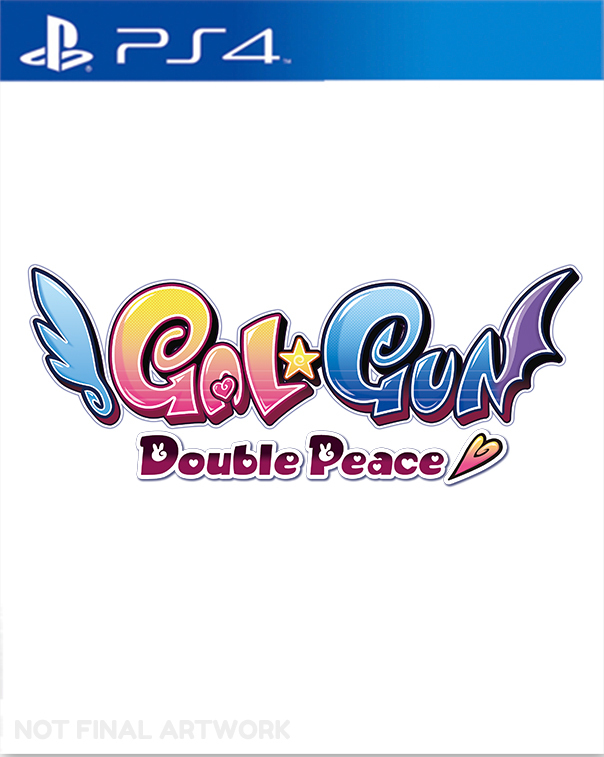 Sega really needs to step up their game when it comes to their presence in the West.